If you are like most people living in North America then you probably spent most of the day wrapped around the office cooler talking about the Super Bowl game or the commercials. That is if you didn’t take the day off work. After all, the Super Bowl is the number one non-holiday that day people take off all year! The upcoming week includes both Valentines Day and the opening of the 2010 Vancouver Olympic Games. Before we get to that however, lets talk about some of the exciting news going on in the online world. Google did it just the way they should. A subtle ad focused on exactly why people come to Google – to search for stuff! This was a fantastic first entry into the Super Bowl advertising world. If you haven’t seen this commercial here it is! 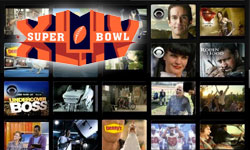 To view all of the commercials check out our blog which links to all of 2010 Super Bowl commercials. 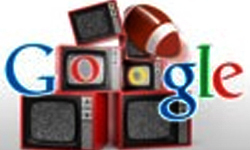 We also really liked this article talking about the Google commercial and the evolution of search engines advertising in traditional media. Google posted a very informative case study on their website optimizer blog explaining some of the core ways to ensure your website continually improves conversion rates using Google Website Optimizer. Like what you see but don’t know how to get started? 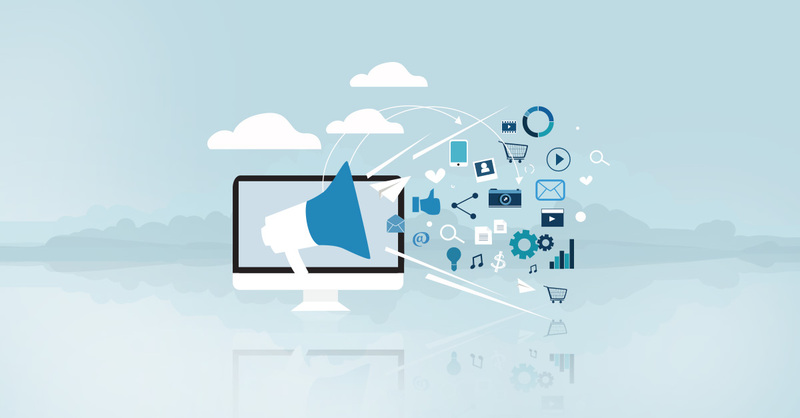 We specialize in building, and performing top notch website optimizer campaigns. In the fifth video of the series Web Analytics evangelist Avinask Kaushik discusses many of the features packed into Google Analytics. This is a wonderful video series for anyone looking to get themselves more involved how to empower Google Analytics to measure and improve business. We continue our ‘conversion month theme’! Don’t know what a bounce rate is? That is the number of visitors that enter your site on a given page and never click on another link. Obviously if you want to improve conversion rates the first thing you need to do is engage your visitor. You do this by improving your bounce rates. This is a nice and simple article to help you learn how to continually improve your bounce rate. The evolution continues. If you really follow Facebook you already know that they have been constantly changing the layout of their homepage – all in a very short period of time! The new design puts greater emphasis on search and applications. Here is what CNN had to say about the change. Speaking of Facebook, Microsoft announced some changes in their own partnership with Facebook this week. Bing began a nice little blog educating us about the impact of both web spam and junk spam. It also explains the reason spam occurs. Unfortunately much of it is to artificially inflate search engine rankings using black hat SEO techniques. This is the beginning of a series by Bing and we look forward to checking it out. That is it for this weeks wrap-up. I look forward to delivering lots of interesting internet marketing news next week – after my Valentine’s Day hangover of course! Informative post on internet marketing. You cover all the top stories here. Really a good round up. Yes Facebook has undergone some design tweaks recently, now home page search bar is mor prominently located at the top-most center of the site.